AUSTINRHODESBUILD: 8 week muscle building and strength program 0 0 This UNISEX, 8 week/4 days a week muscle-building program is for all levels. Specifically designed for you if you feel like you lack structure and feel discomfort with weight training. These workouts are designed to build a full body foundation, then build muscle mass and get you stronger. 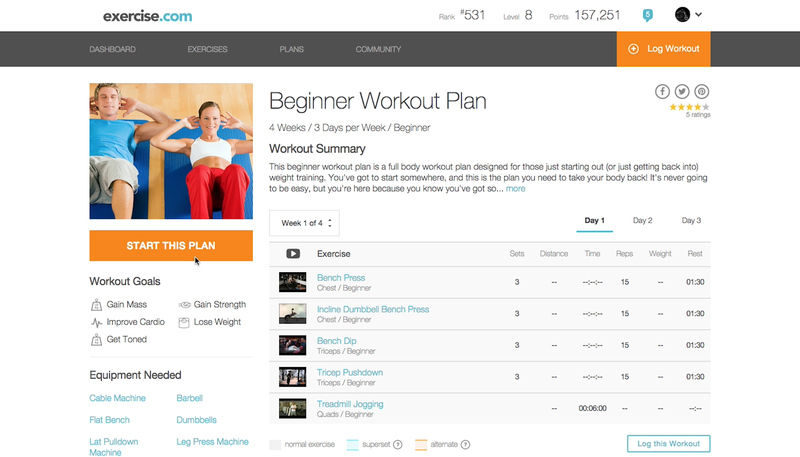 #AUSTINRHODESBUILD is an 8 week program with 4 workouts per week. Designed for the novice gym goer or for the gym regular who lacks structure and/or comfort with weight training. These workouts are designed to build muscle mass and get stronger. Never feel lost in the gym again! 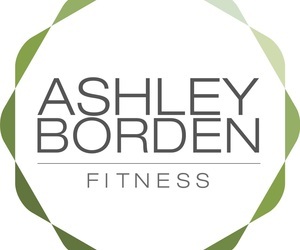 ASHLEY BORDEN IS A FITNESS & LIFESTYLE CONSULTANT TO SOME OF HOLLYWOOD’S MOST RECOGNIZABLE FACES AND WORLD-CLASS ATHLETES. With over 35,000 hours of personal training experience, her unique approach to fitness can be attributed to having tackled her own personal struggles, transforming them into a positive philosophy and dynamic training program – making her one of the most sought-after experts in her field. 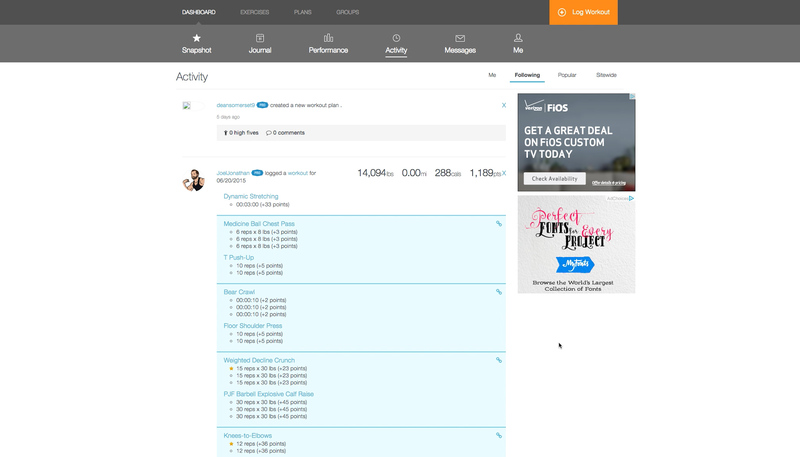 Ashley’s ability to customize her training system, coupled with her sharp wit and candor, suits many types of high profile clients from Christina Aguilera, Mandy Moore and Ryan Gosling, to the likes of World Series Champions’ Nick Swisher, Brian Wilson and other UFC, NFL, and MLS athletes. Borden also works as a Master Trainer with fellow trainers and coaches. Ashley’s tips and techniques have been featured in In Style, Vogue, Elle, Allure, Shape, the Los Angeles Times, and Women’s Health named Ashley a “Top Body Transformer," one of only six trainers in the country. On TV, Borden has been a Featured Expert on The Today Show, The Doctors, Rachael Ray, Discovery Health, Hallmark’s “Home & Family,” The Tyra Banks Show, MTV, VH1, E! and more. She has most recently appeard on Revenge Body on E! hosted by Khloe Kardashian. © 2019 Ashley Borden Fitness All rights reserved.